Requirements: High thermal inertia for passive performance, speed of construction, Section J compliance. The high profile, award winning K2 Apartments in Windsor, in Melbourne’s inner south east, remain a benchmark for medium density residential design and construction. DesignInc Melbourne has utilised the northern aspect of the site to take advantage of the natural elements with passive design principles. 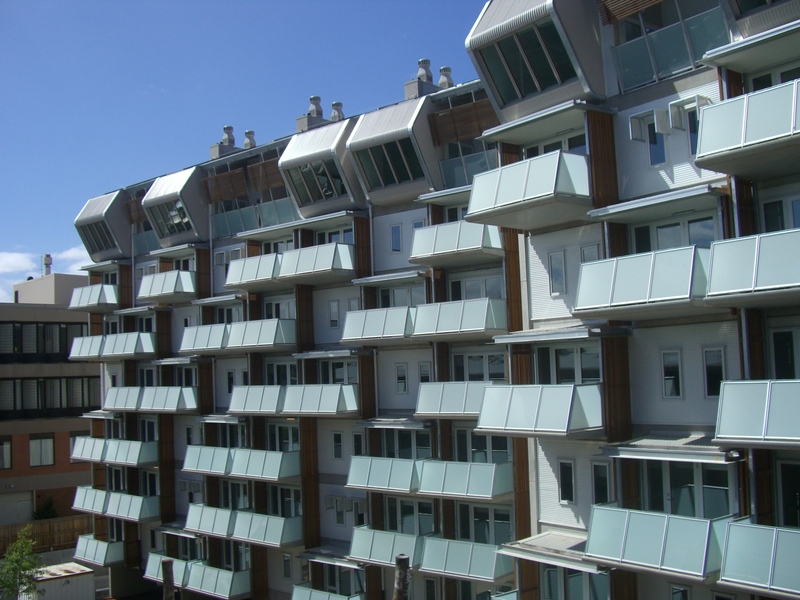 Buildings are oriented and arranged so each has sufficient exposure to the northern sun during winter, and smart shading to minimise the effect of radiant heat during summer. Exposed concrete on the inside walls and ceilings provide significant amounts of mass, which absorbs and releases heat over a day, minimising air temperature fluctuations. Because the THERMOMASS system insulates the building from the outside, the worst of summer is kept out, and heat is retained during winter. 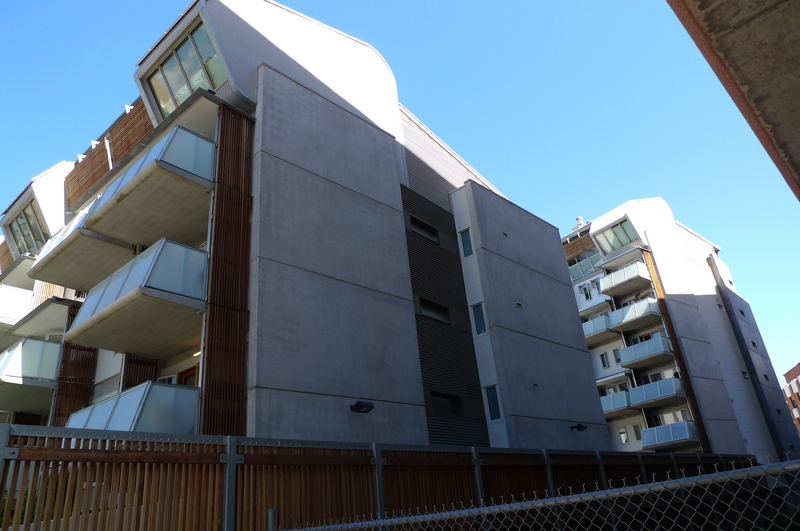 The K2 Apartments in Windsor were quick to build, and remain energy efficient throughout the life of the building. 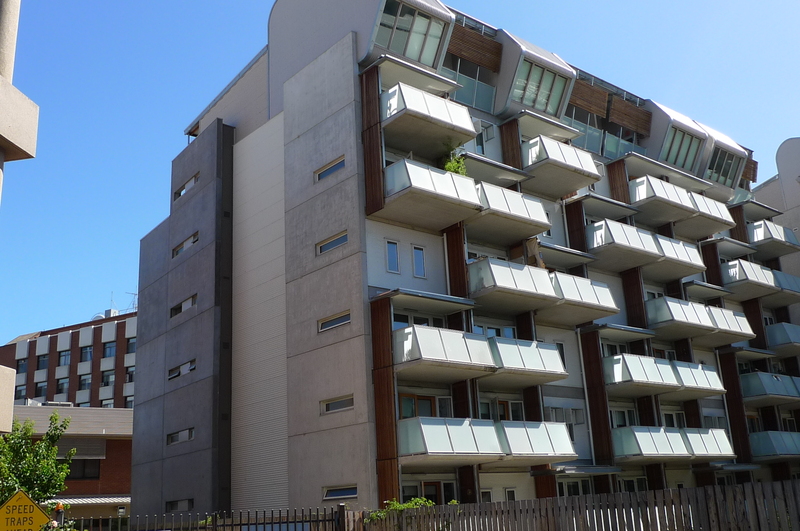 DesignInc also features the K2 Apartments on their website.